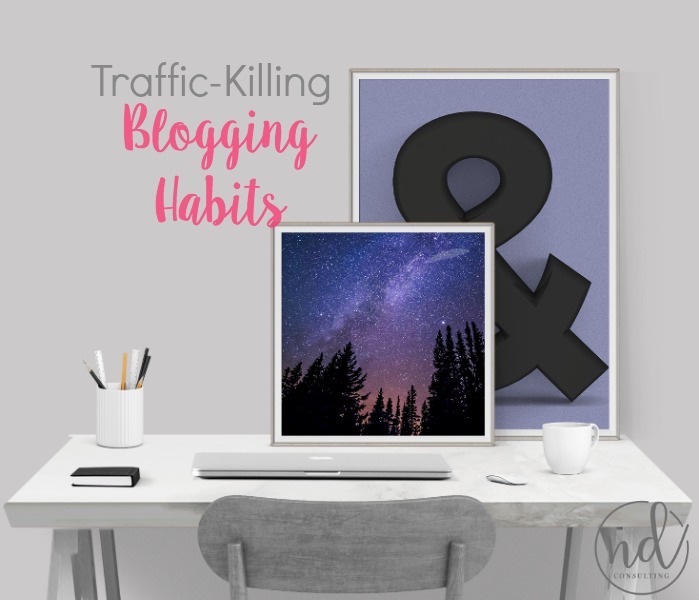 A lot of bloggers start their blogging journey as a hobby. 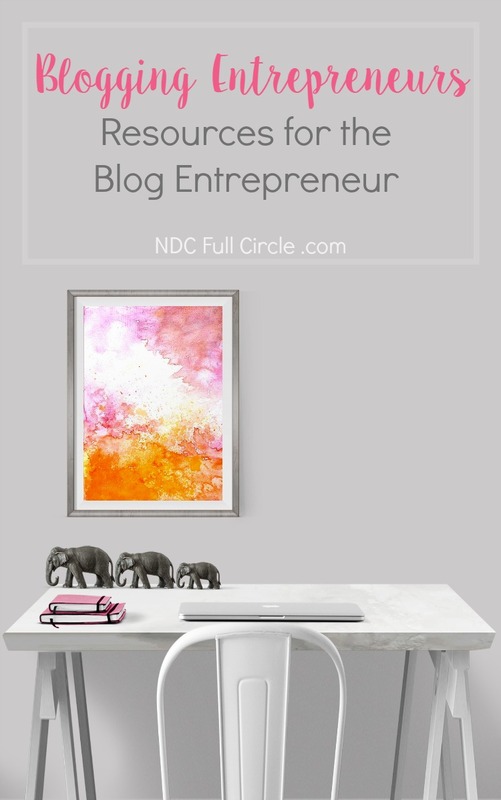 At some point, however, it turns into a business and the blogger turns into an entrepreneur. 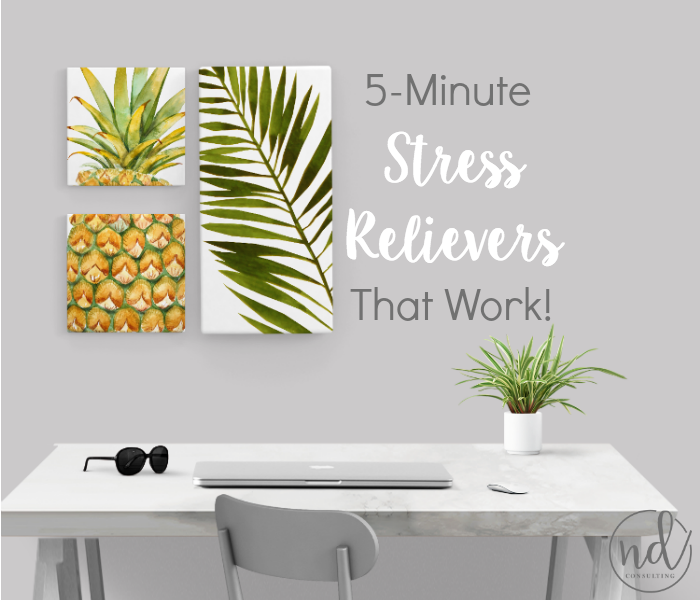 This page serves as a resource for the blogging entrepreneur – those of us who need to focus on developing our business sense while maintaining our sanity! If you want me to address a topic on how to make money blogging, please send me a tweet. 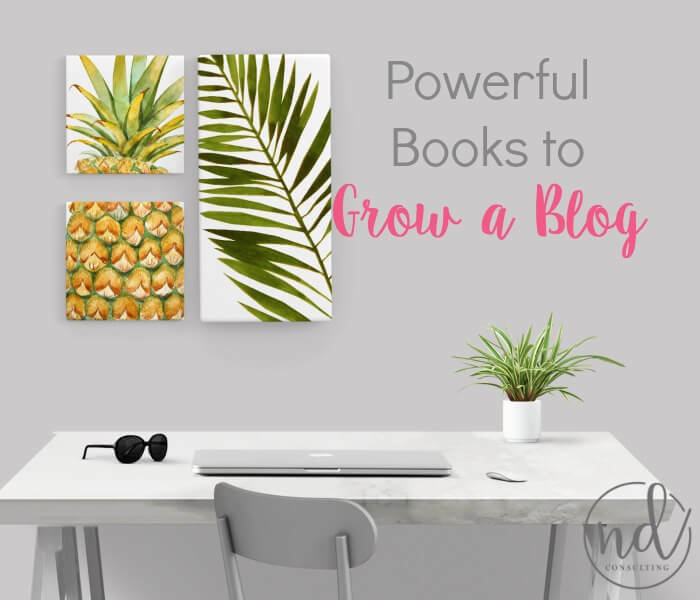 Knowing what books to read to grow a blog can seem daunting. 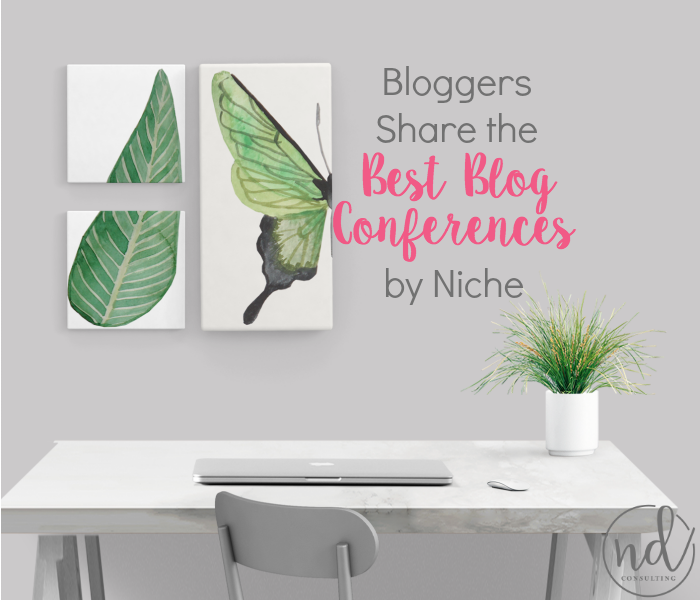 From books on product launching to newsletter growth, I’m sharing my top picks for bloggers. 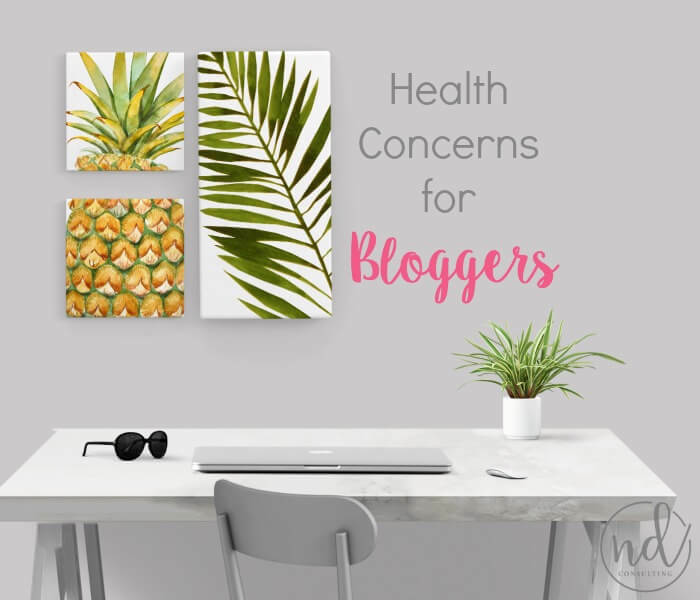 Here are the major health concerns for bloggers to be aware of while building a business online. Included are ways to overcome and avoid dying early. The quick blogging tips, 10-minute tasks series is tackling social media this week. 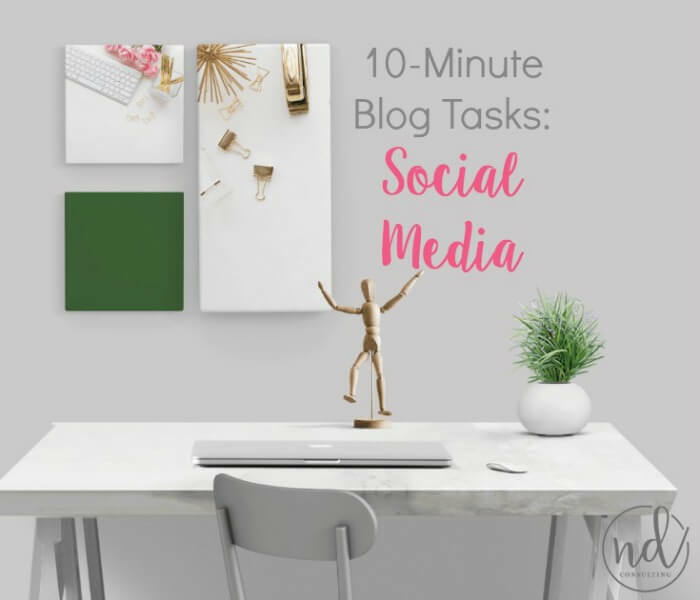 Here are 10-minute tasks for social media any blogger can do in minutes to move a blogging business forward. 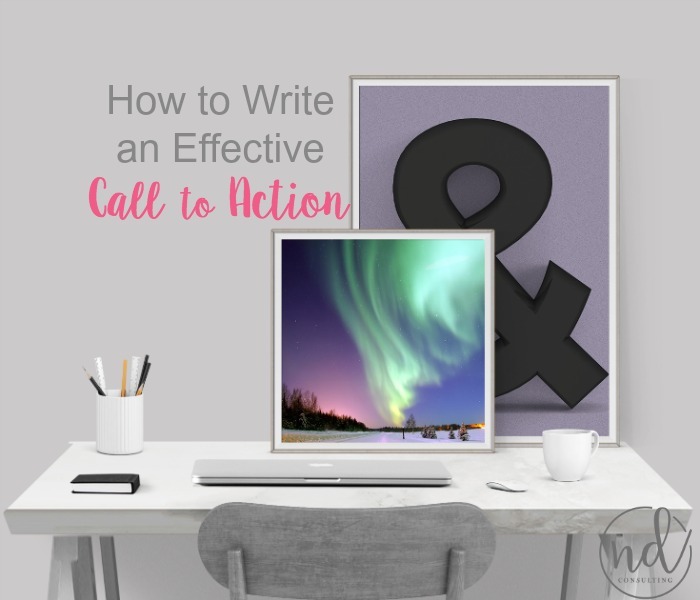 The quick blogging tips, 10-minute tasks series is tackling blog newsletters this week. 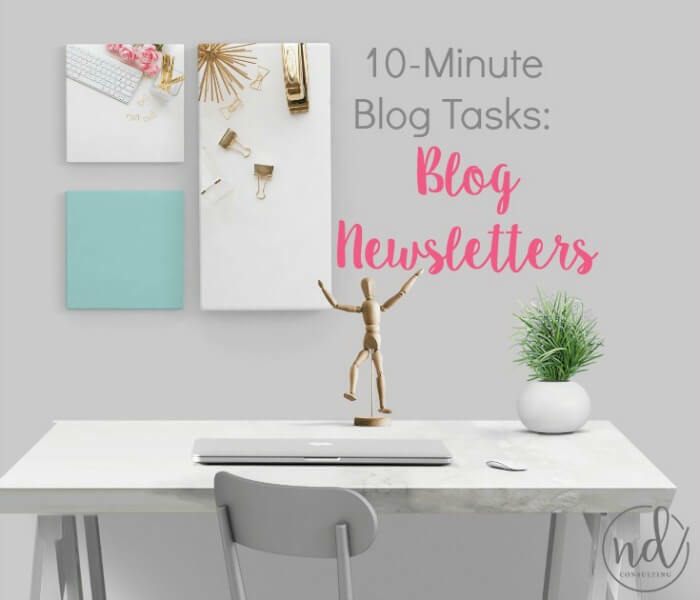 Here are 10-minute tasks for blog newsletters you can do today to move your blogging business forward. 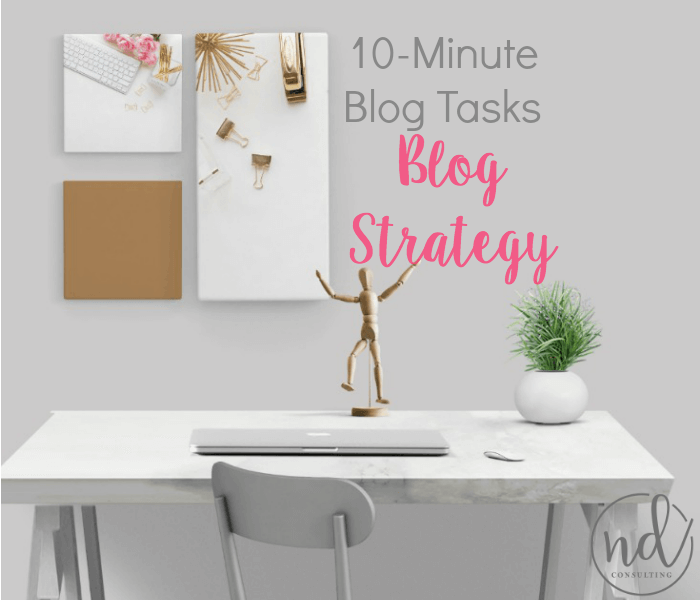 The quick blogging tips, 10-minute tasks series is tackling blog strategy this week. 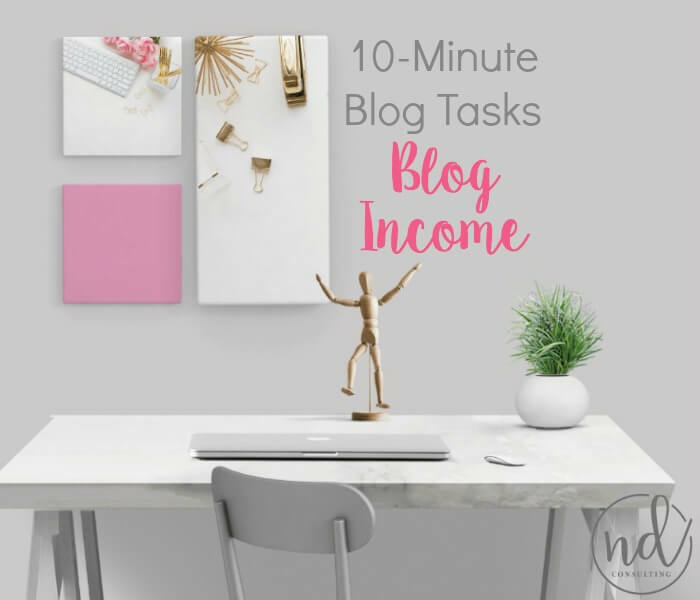 Here are 10-minute tasks for blog strategy you can do today to move your blogging business forward. The quick blogging tips, 10-minute tasks series is tackling blog content this week. Here are 10-minute tasks for blog content you can do today to move your blogging business forward. Blogging in summer can be a huge blow to the ego, psyche, and income. 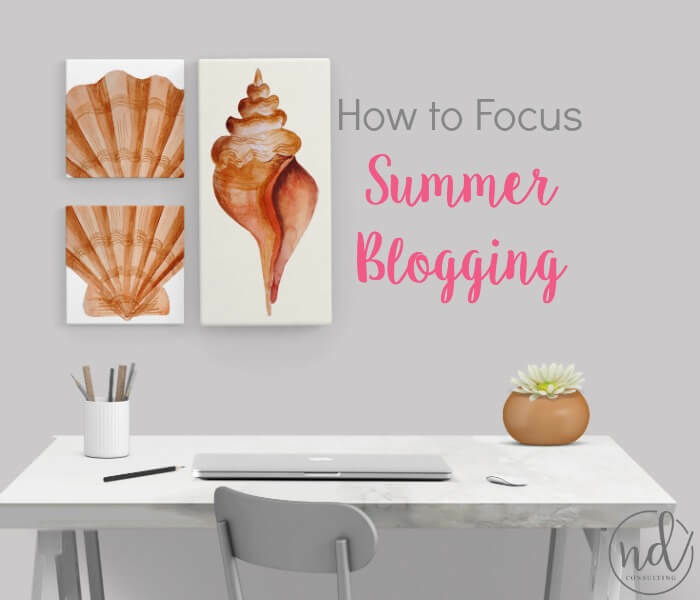 Plan for summer blogging slumps and can get the most of out of the season! Do you want to rebrand a blog? 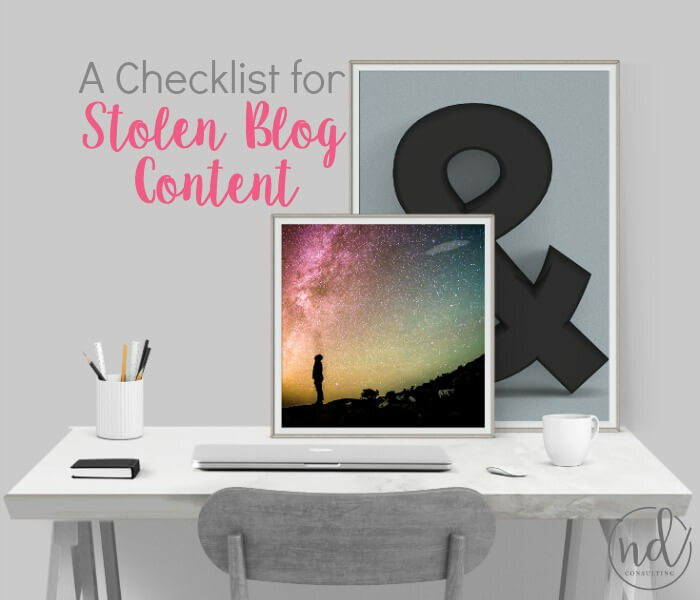 Here is a checklist to reduce the overwhelm and cover the legal, social, and on-site aspects of a blog rebranding campaign to reduce reader, income, and traffic loss! 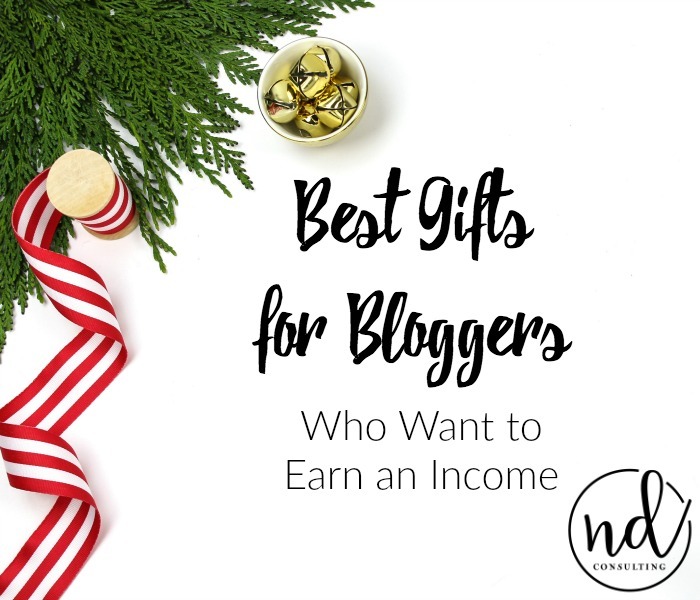 This is a list of the best gifts for bloggers who want to earn an income. 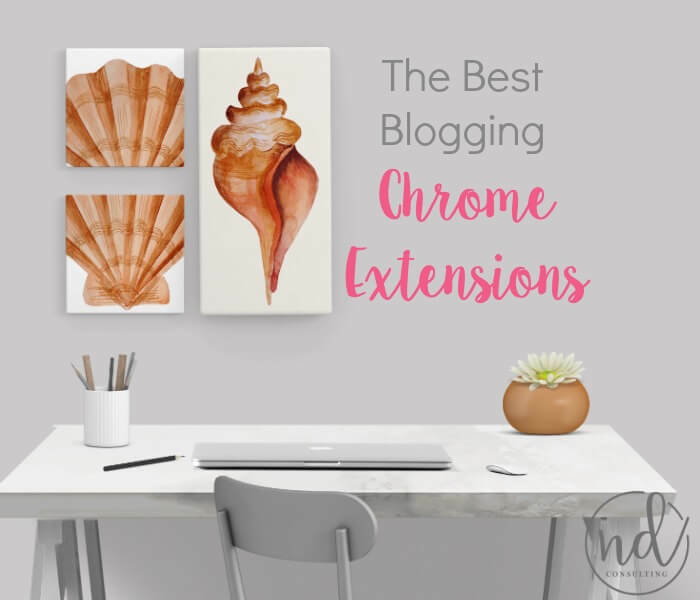 These are what a blogger would buy themselves and what their blogging business needs. 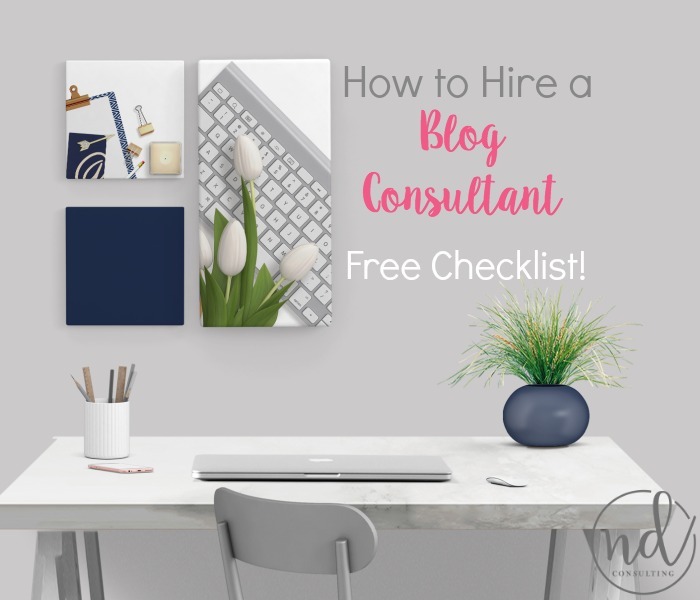 Learn whether or not you’re ready and how to hire a blog consultant and get the free, 20-point checklist to help you decide who it should be and what is best for your blogging business! 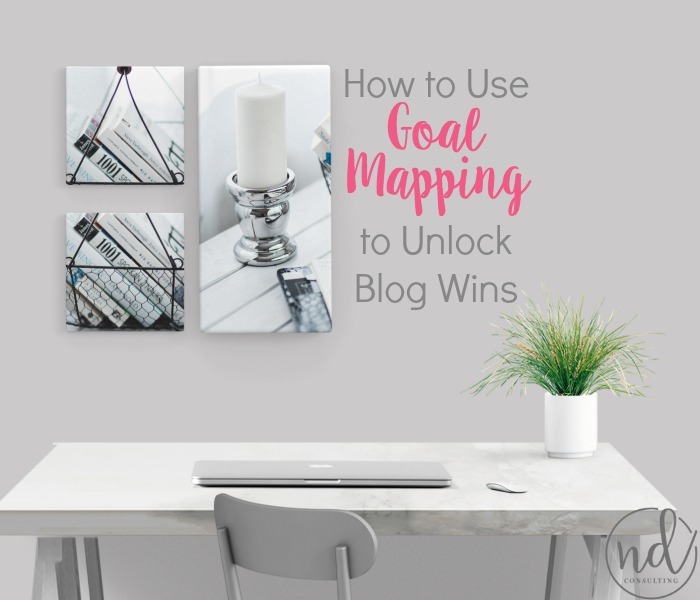 If you want to make money with your blog, you need to focus growing more than page views. 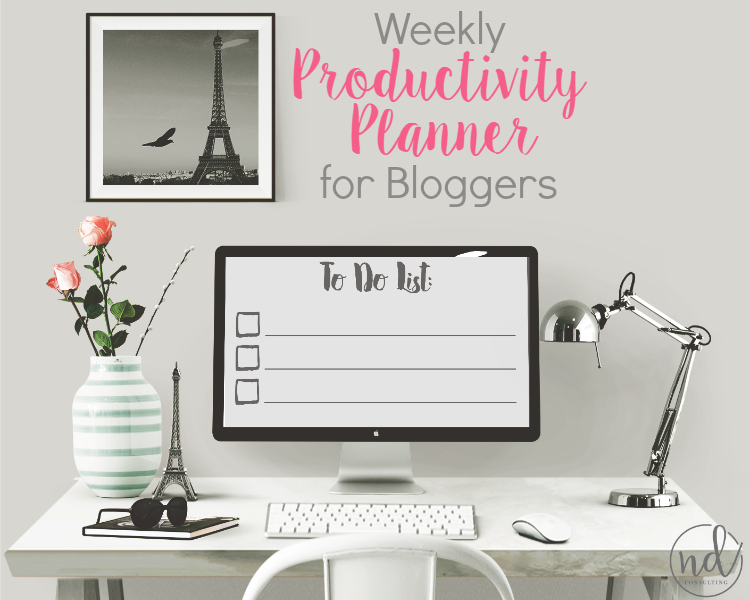 Use this weekly productivity planner worksheet to grow your blog and your business. 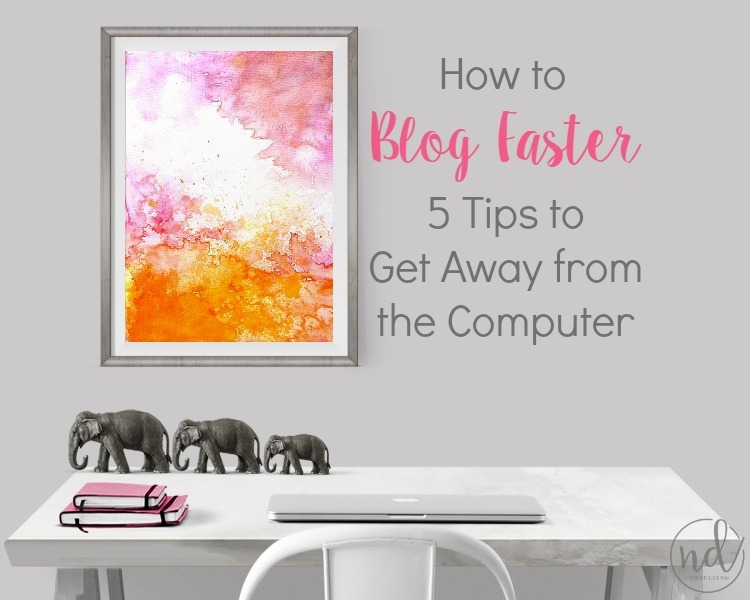 Looking for ways on how to blog faster so you can get on with your life? 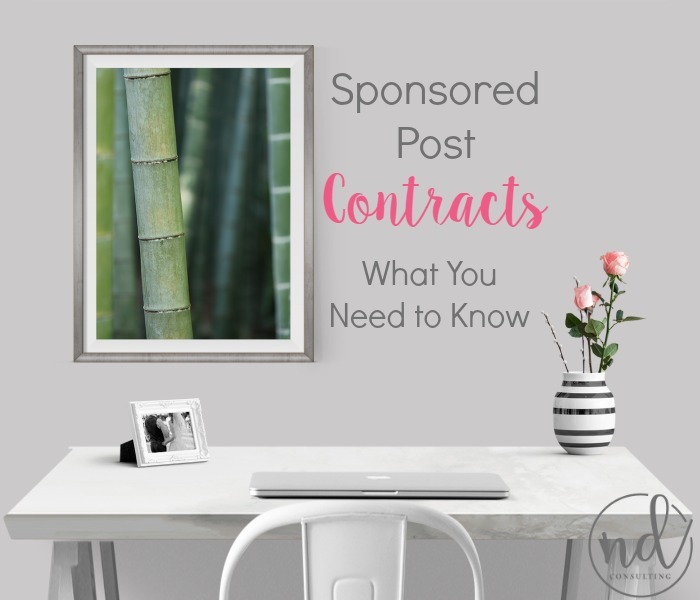 I’m sharing 5 ways to manage content, promotion, and personal commitments each week. If blogging is your business, your time is money. 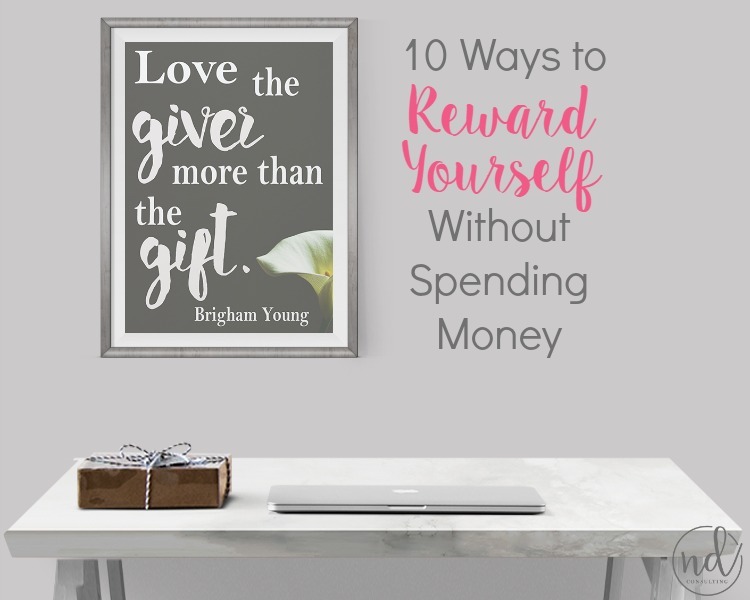 Today I’m sharing 10 ways to reward yourself without spending anything! 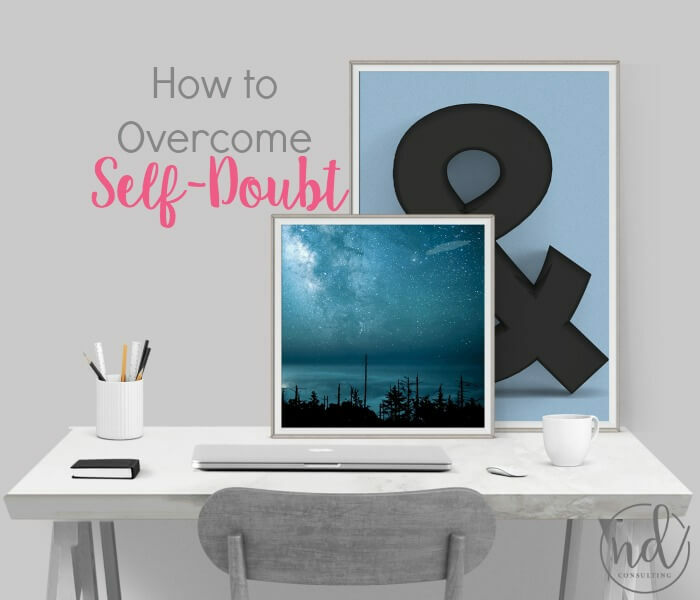 Blogging and running your own business is hard work and that effort should be acknowledged (beyond the blogging paycheck).